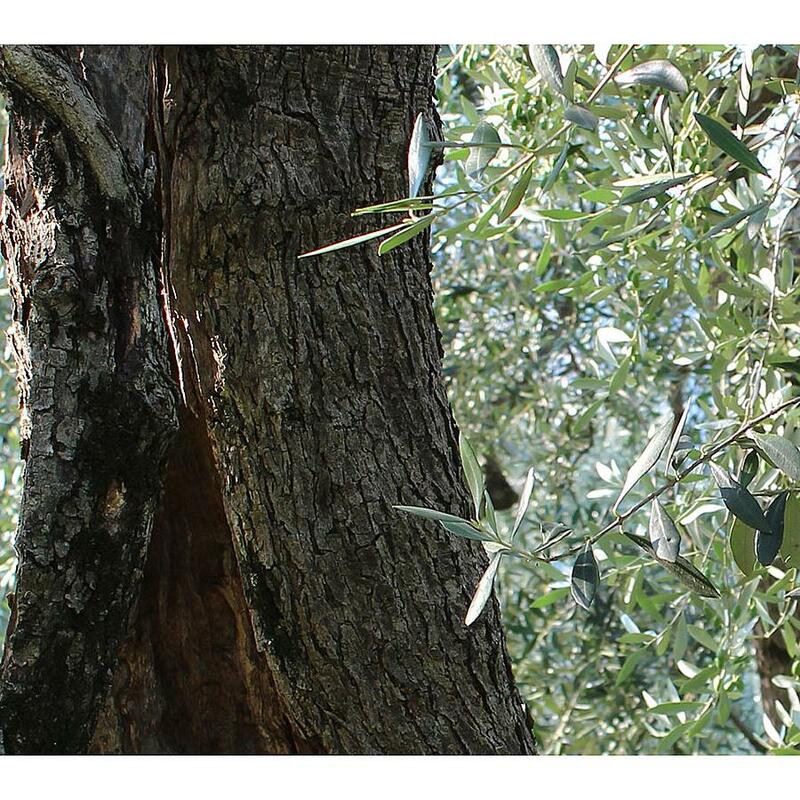 The breezes of Lake Garda, which mitigate the rigors of the Alps, allowed to grow olive trees in this area - near the 46th Parallel - the most northern area in the world, where for centuries olive trees grow. 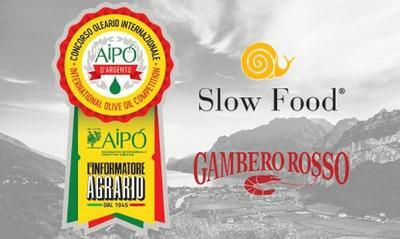 The special microclimate, a Mediterranean oasis nestled in the Dolomite Mountains, allows to produce high quality extra virgin olive oils with unique features, who reached the best national and international awards. 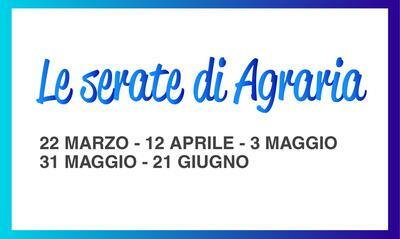 The methods of cultivation, cured by the agronomists of Agraria, together with the experience and passion of each grower, allows to maintain high standards. The Frantoio (Mill), founded in 1965, is today an innovative machinery, constantly updated with technical changes and personalized experience making it a avant-garde and trendy model. In 1998 was the first mill to produce extra virgin olive oil DOP Garda Trentino and since 2009 is certified for organic production. Agraria embodies the 65% of the production of olive oil of the Garda Trentino. The growers are about 80 members and the mill presses the olives of about 1,200 local growers. Each batch is pressed individually and cold-extracted at a controlled temperature. Between 6,000 and 8,500 quintals the olives processed annually, while the olive trees controlled by Agraria are 85,000 on about 270 hectares.